The Pantone Color for 2018 is in and it is a provocative shade of purple! 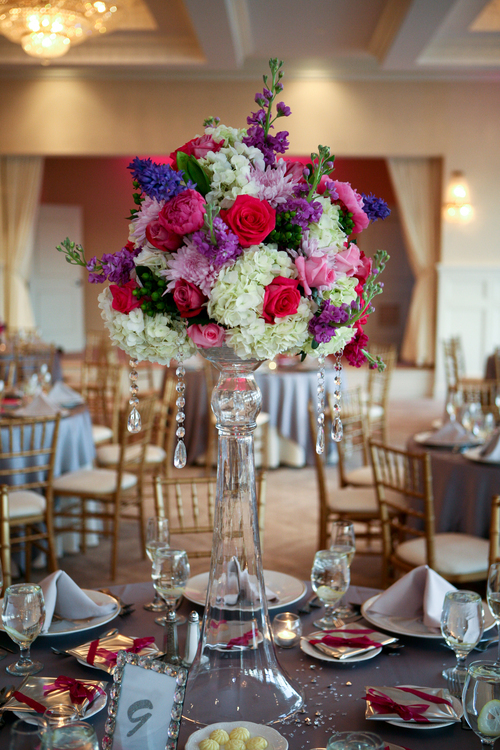 Purple is a beautiful color to mix into your wedding or event decor. Purple is a bold color that's full of life and character. 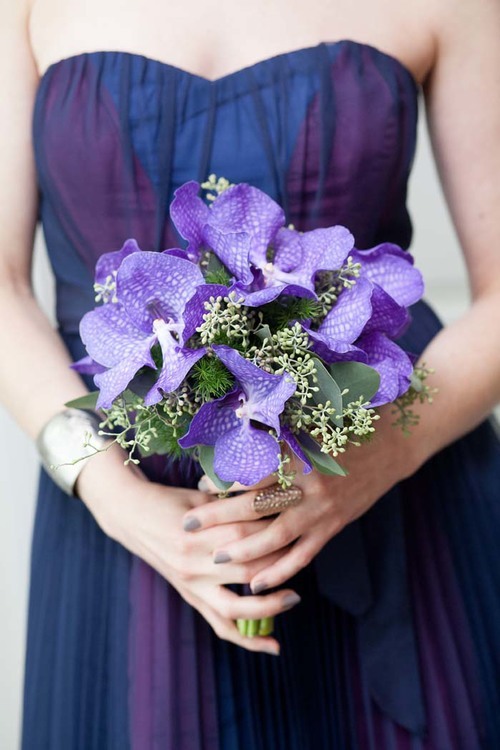 We thought we would share some inspiration from past weddings and events that incorporate and complement Ultra Violet. Whether you directly use purple blossoms or use small hints mixed with greens or creams or whites, purple is a beautiful addition to any arrangement.